If you are looking for more grander entrance in your place, especially in your staircase, a french type folding door is right for you. This type of folding door is both beautiful and practical, it is made of glass that adds style and creates a magnificent look into your place. 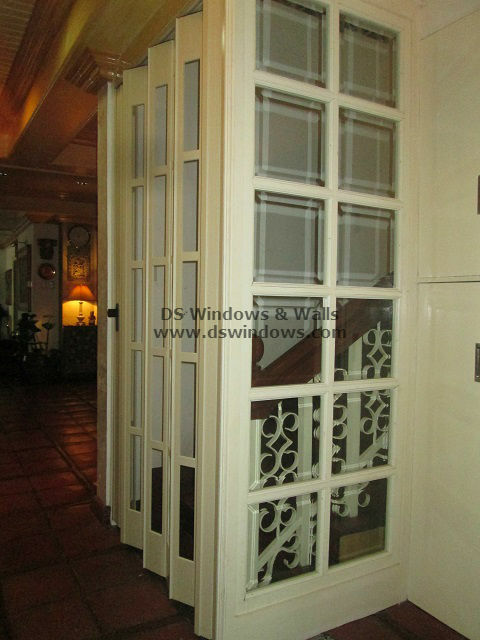 French door is often an architectural element that connects the inside to the outside. 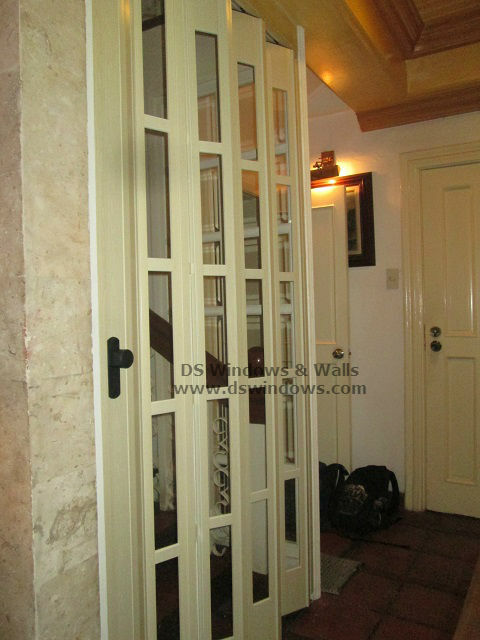 One of our customers from Rainbow Village, Las Piñas City opted a full glass french type of folding door as their staircase door. It was installed to make division between their living area and also to prevent some curious visitors to go upstairs without their permission. Although folding doors are used for blocking or for a partition or even for privacy, a french type of folding door brought openness because it provides an open view and allows light to penetrate through glass. French doors are one of the simple yet sophisticated details, another good thing about folding door is it used less space compared to the swinging doors. Our client selected an ash color to match with their wall and other doors it also creates a harmonious theme. Their french type of folding doors brings light and elegance with dramatic flourish as a whole. A french glass door can also install on your patio so you can enjoy the great view and the fresh sight from outdoor. Another good thing about folding door is it helps to define spaces, just like what our client did for their staircase. For wider spaces such as offices, auditorium and other establishments it can be used as a divider, this is more practical and cheaper rather than adding a concrete or wooden barrier. 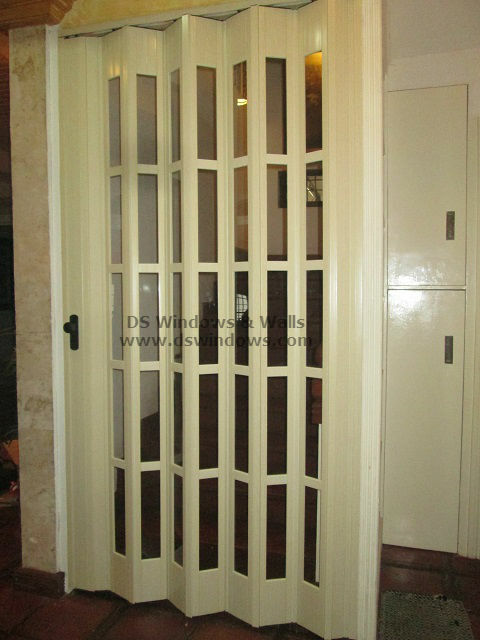 DS Windows and Walls also offer different types of folding door such as regular, deluxe and special deluxe that will suit best in any type of place. 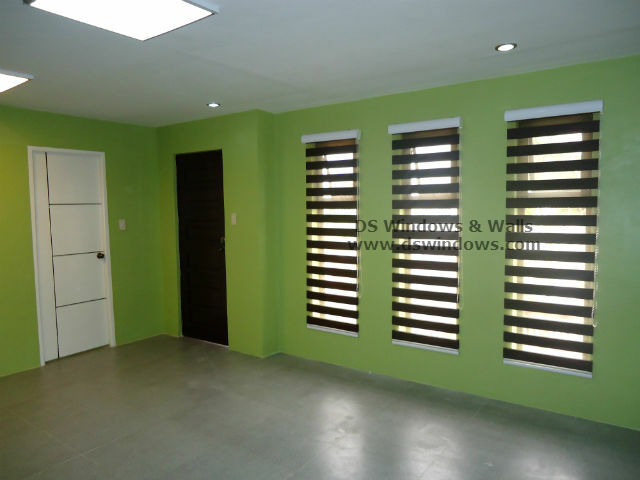 For inquiries and for rough quotation you may email us at inquiry@dswindows.com or call us at (02) 403-3262 / (02) 668-9668 / (02) 893-1373 and 0916-311-3909. 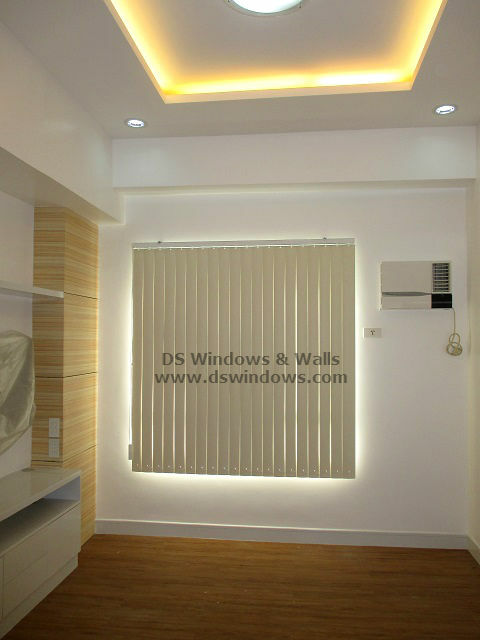 You can also check out our webstore at www.angryblinds.com.ph or visit our shop located at 4th level Waltermart, Makati City, 3rd level Robinson Metro East, Pasig City and 2nd level Pacific Mall, Lucena City.